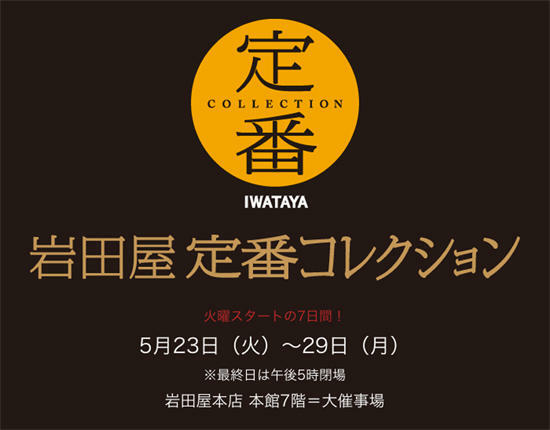 For the people in the northern part of the Kyushu district, it is almost time for DM to arrive, but for the first time in about three years Hakata will open a special event at Tenjin Iwataya's "Standard Class Collection". 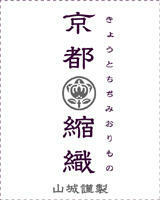 It is a special event that Iwataya san gathered at once. We are waiting for the coming of everyone from the heart ! !